The SAKURA Supreme Model is one of the most popular sets from our famous 'ALL JAPAN PITCH®' range of Bogu - *NEW* and improved for 2017! 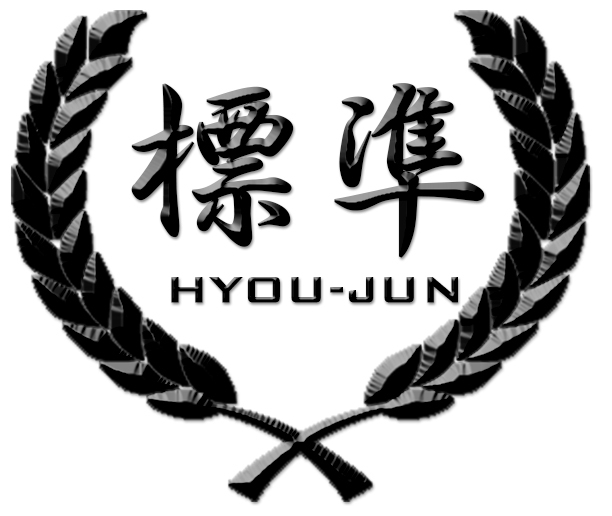 The SAKURA Supreme Model utilizes the same top-quality made-in-Japan fabric as our best-selling HYOU-JUN Deluxe Model - featuring a tighter and more durable stitch width. Fully reinforced with All Japan 'Shin-Leather', and stitched using our pioneering 'All Japan Pitch-zashi', the SAKURA Supreme Model is subtly decorated with black 'Ko-zakura' patterned embossed leather in various places. These small decorations give the Bogu set a small touch of individuality, without being overly flamboyant. The Sakura (Japanese cherry blossom) provides a distinct image of Japan, and along with the dragonfly, was thought of as an important symbol by warriors of centuries ago. A well known phrase says - "As flowers are Sakura, people are warriors", or in other words, the warrior is thought of as the cherry blossom of the human world, owing to their short, but important lives. The SAKURA Supreme Model features understated yet beautiful black Ko-zakura Inden (decorative leather) throughout the entire Bogu set. 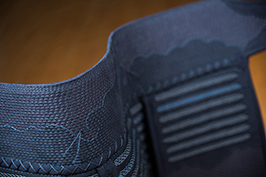 This, along with the Tetsukon colored accent threads found exclusively in the new All Japan Pitch® range, give the entire Bogu set a subtle yet distinctive and luxurious appearance. The SAKURA Supreme Model is perfect for literally all levels of Kendoka, and has been the choice of beginners as well as high-level Sensei amongst our Japanese customers. Our signature 'All Japan Pitch®-zashi' has brought uncomparable fame to the All Japan Pitch® brand in the last few years. 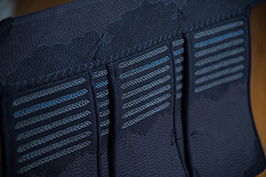 This specialized stitching leaves the individual stitches longer than regular machine stitched Bogu set, making the Futon thicker, providing more protection, as well as making it extremely flexible. This style has been imitated by several of our rivals, but none have managed to match the comfort and quality offered by the real deal. *PLEASE NOTE* Changing the colour of the Do from Standard Black increases production time to approximately 4-6 weeks.